Is Rawson's Retreat damaging the image of Australian wine in China? 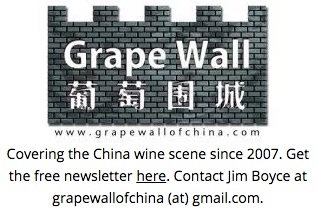 There are thousands of wine bloggers but Grape Wall of China is one worth putting on your list of those to visit. 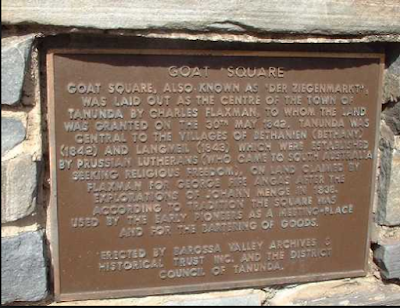 The story about Treasury Wine Estates and Rawson's Retreat is worth reading.